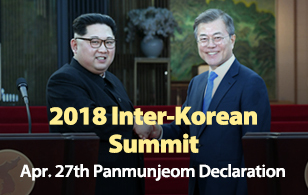 The Voice of America(VOA) reported Thursday that "Under the Sun," a documentary exposing the dark realities of the North Korean regime, will be screened in U.S. theaters in July. The film's distributor Icarus Films told VOA that the documentary will debut at the Film Forum theater in New York on July sixth and screenings will continue through the 12th. The firm said the film will then hit theaters in as many as 30 cities across North America. 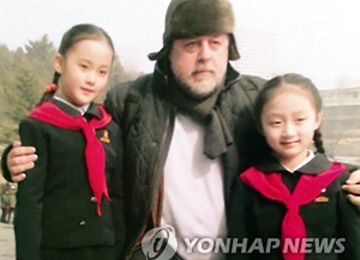 The film's director, veteran Russian filmmaker Vitaly Mansky, who visited North Korea in 2014, originally sought to film the candid process of eight-year-old North Korean girl "Zin-mi," who is about to join a children's union in preparation to celebrate the birthdays of former North Korean leaders Kim Il-sung and Kim Jong-il. However, due to interference by North Korean authorities during the production, Mansky decided rather to expose the North's propaganda machine by way of secret filming.